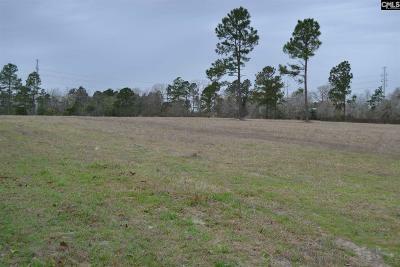 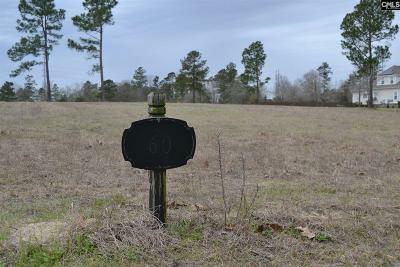 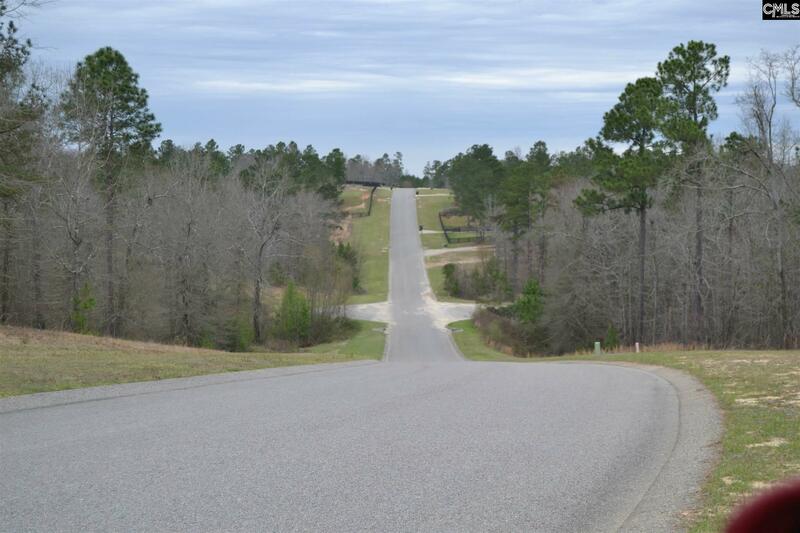 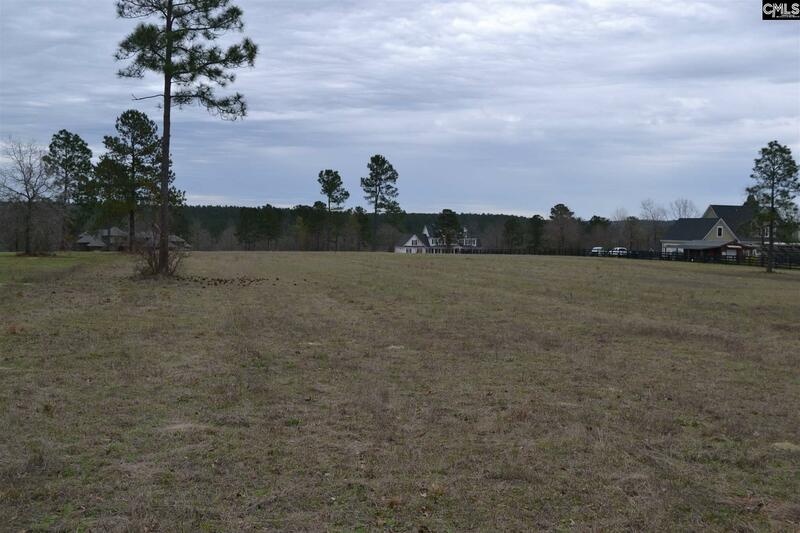 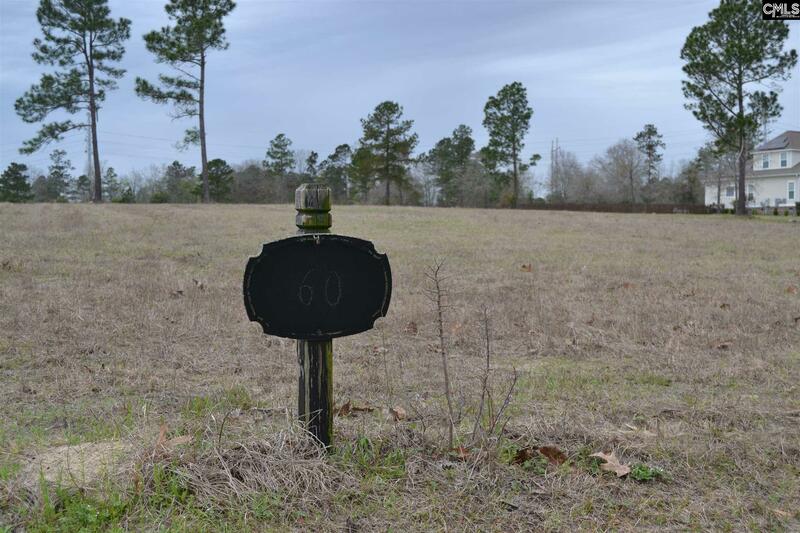 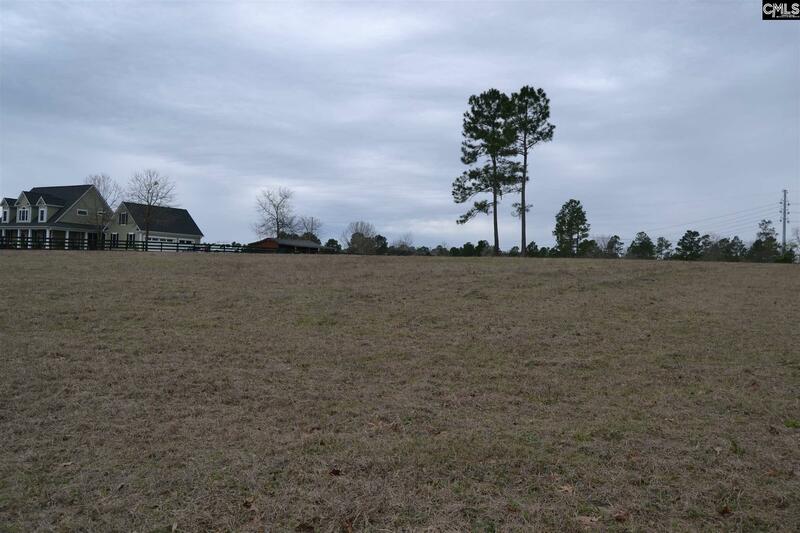 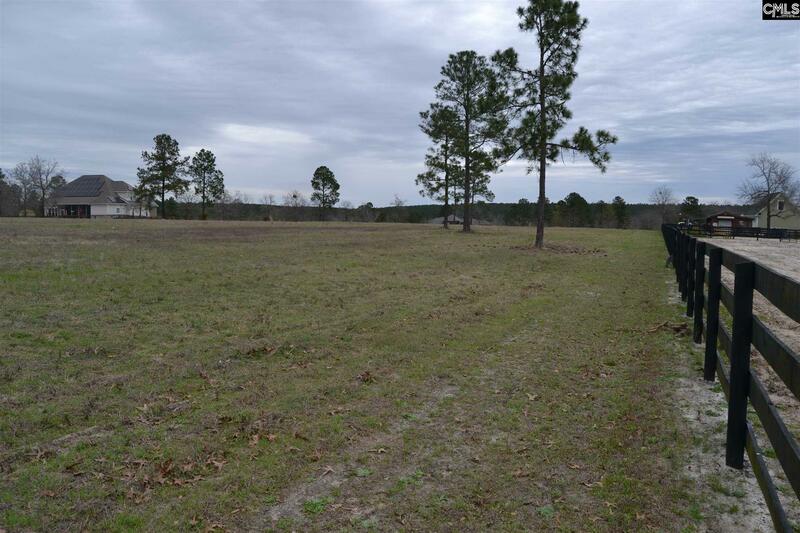 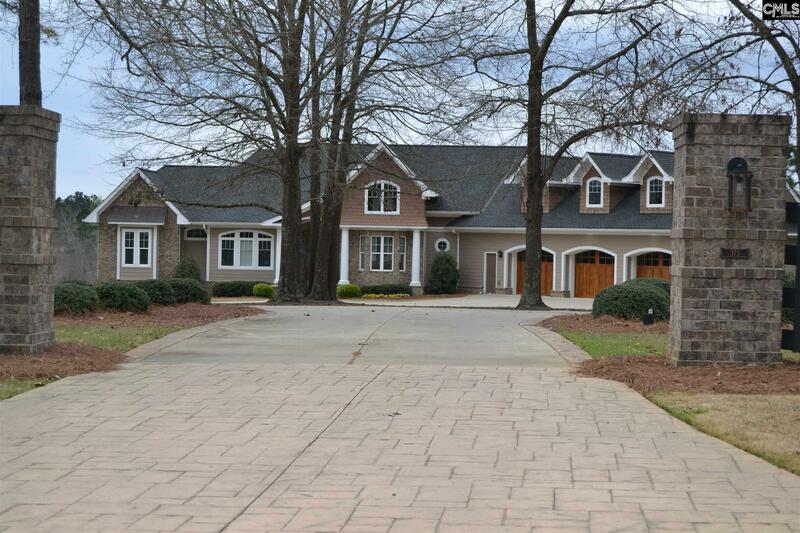 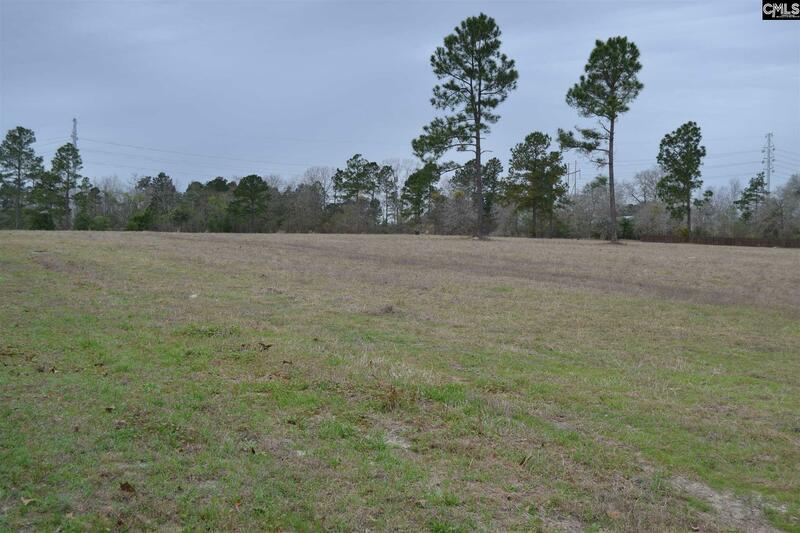 Beautiful gently rolling 5 acres lot in Kings Ridge Subdivision. 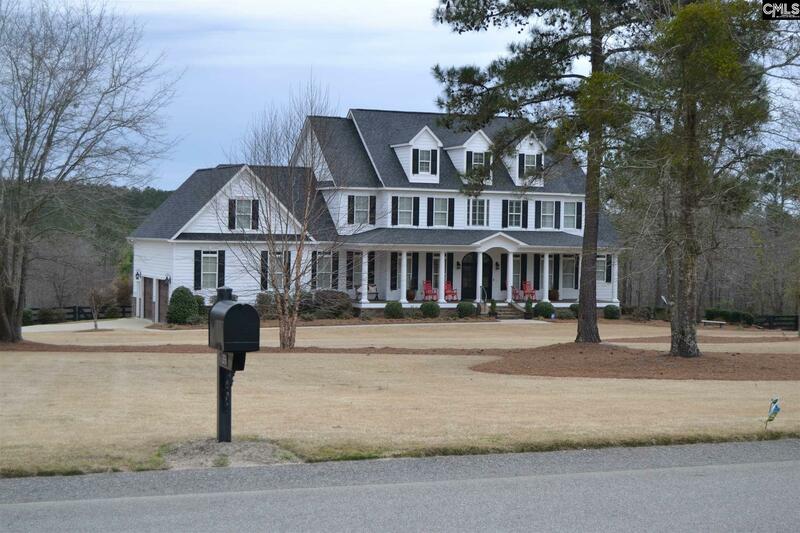 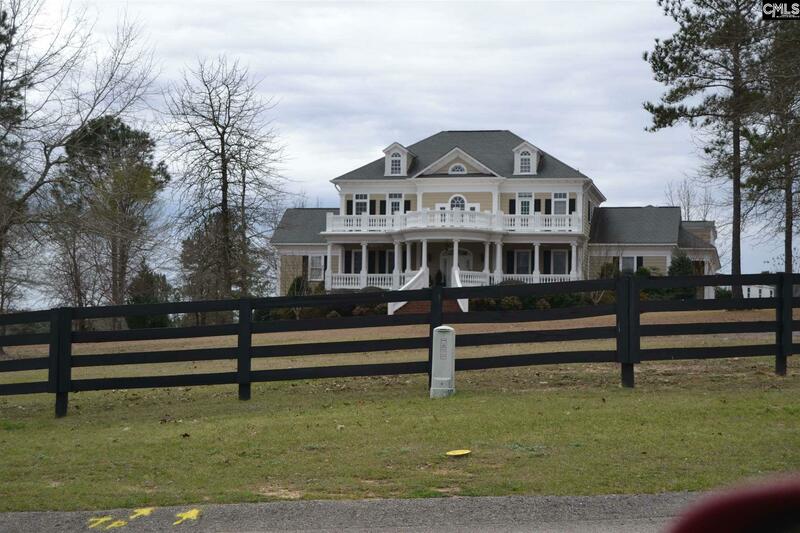 front of lot faces east so you can enjoy the sunrise from your front porch and sunset from the back porch. 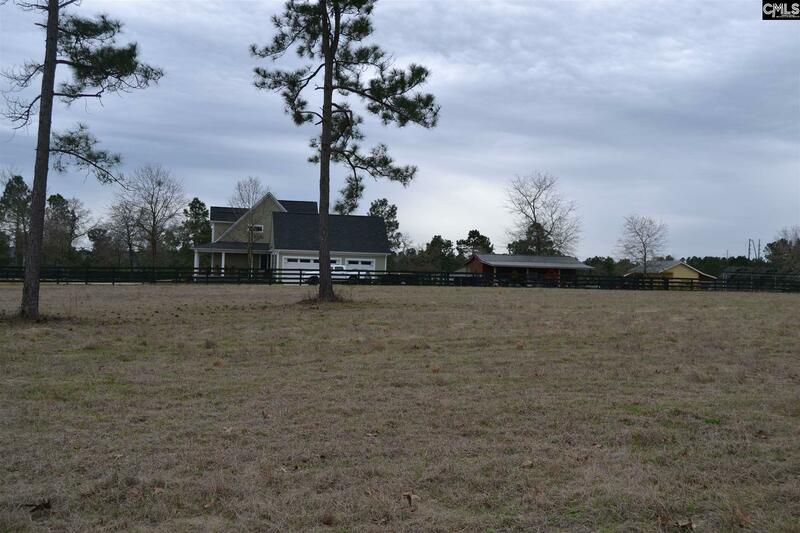 1 horse per acre allowed, common riding trails and arena. 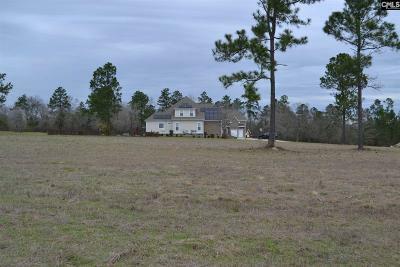 2700 sq foot minimum to build, 1800 sq ft for first level of a 2 story home. Barn and smaller cottage allowed on lot. 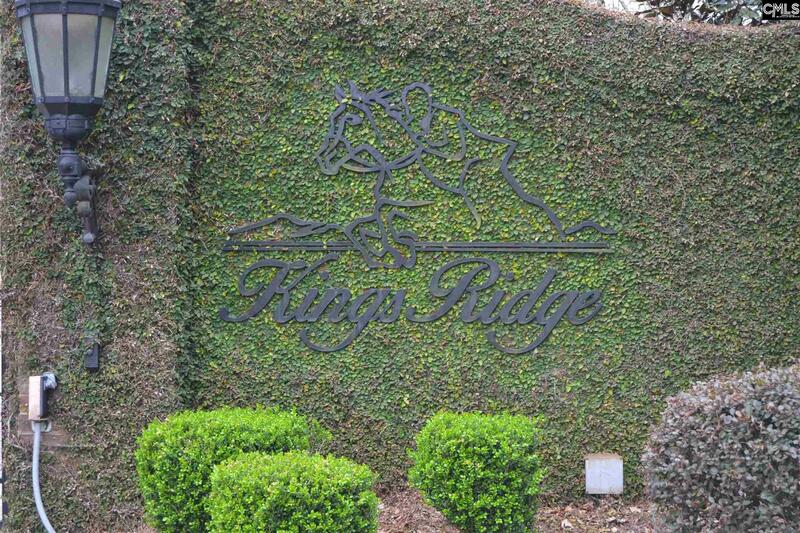 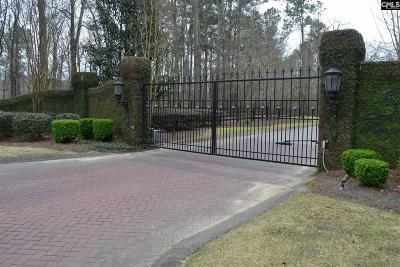 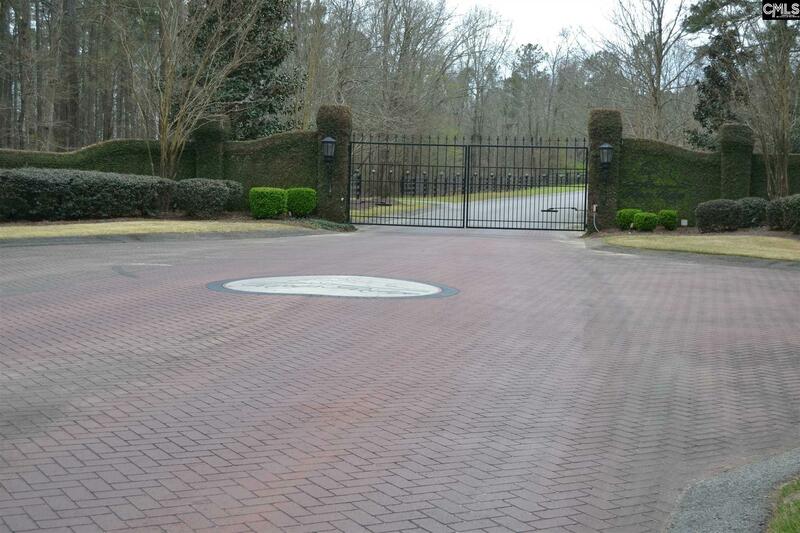 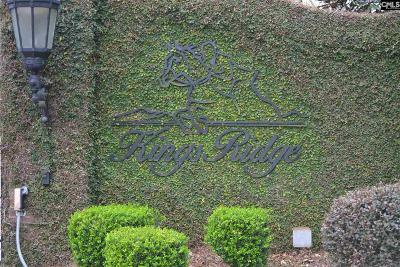 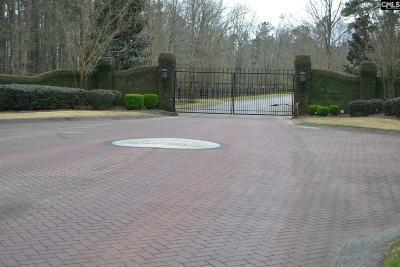 Kings Ridge is a gated community.